Journaling doesn’t have to be elaborate pages of writing. There are treasured opportunities in journaling that come in small ways. 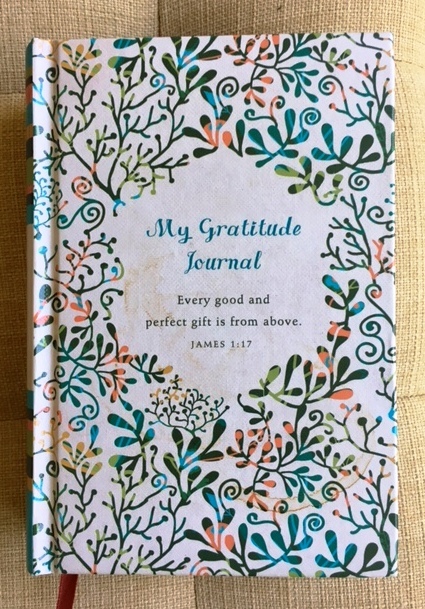 Years ago, a speaker challenged us to keep a journal of contentment, moving us away from complaints and negativity. The apostle Paul reminds us that “godliness with contentment is great gain.” (1 Timothy 6:6 NIV) A few sentences recording moments of contentment in challenging situations and struggles, is a way of changing our perspective and building our faith. 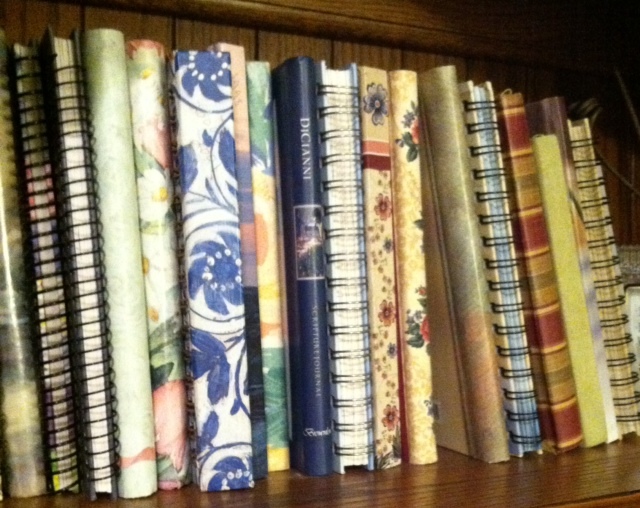 I keep journals about my grandchildren and the sweet times I spend with them. I may write a prayer for their first day of school, a funny comment they used when I talked with them by phone, or how one of them is now taller than I am. Each time I write, Proverbs 17:6a (NIV) “children’s children are a crown to the aged…” speaks to my heart. Do any of these speak to your interests and needs? Perhaps today marks your inspiration to begin in a small way. Please share your comments. I’d love to hear from you—how and what you journal, how it is an extraordinary treasure to you, or if you began journaling today. I'm s long time journaler. I love to look back and see the threads and "big picture " that I might have missed otherwise. It also really helps me focus on my time spent with God. I agree. My other journals are for my quiet time. 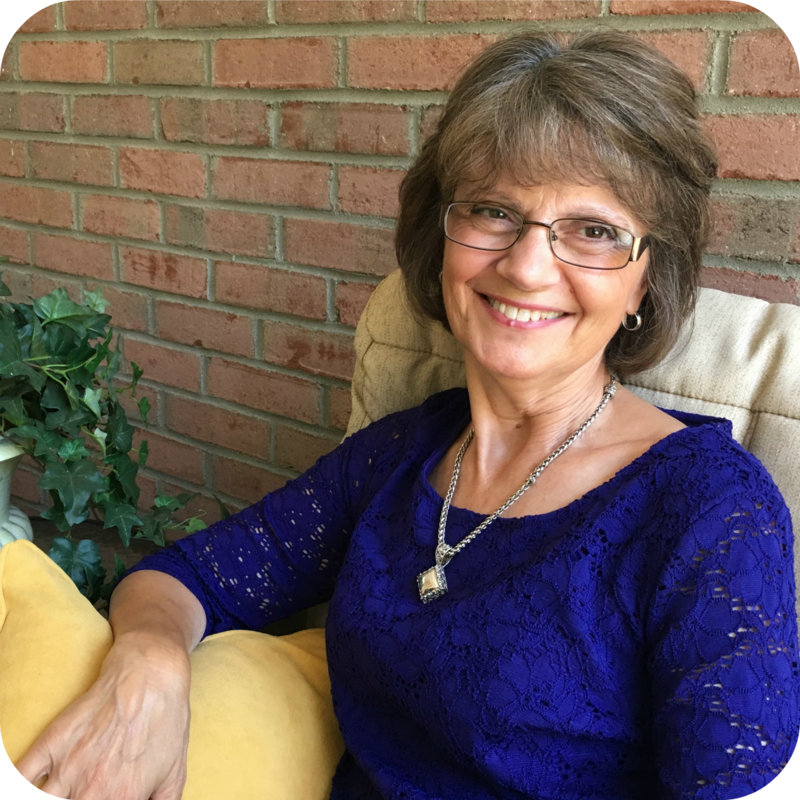 I record what God is speaking to me about, an outstanding verse, and prayers. At the end of the year, I go back and look for themes.